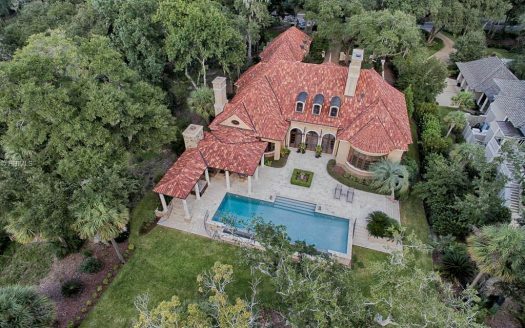 Located in Bluffton, South Carolina, Colleton River real estate is a 1,500 acre private, gated community surrounded by water on three sides. It features seven miles of scenic shoreline and direct access to the Atlantic Ocean. With only 705 home sites, members are guaranteed uncrowded access to the outstanding facilities, services and amenities. 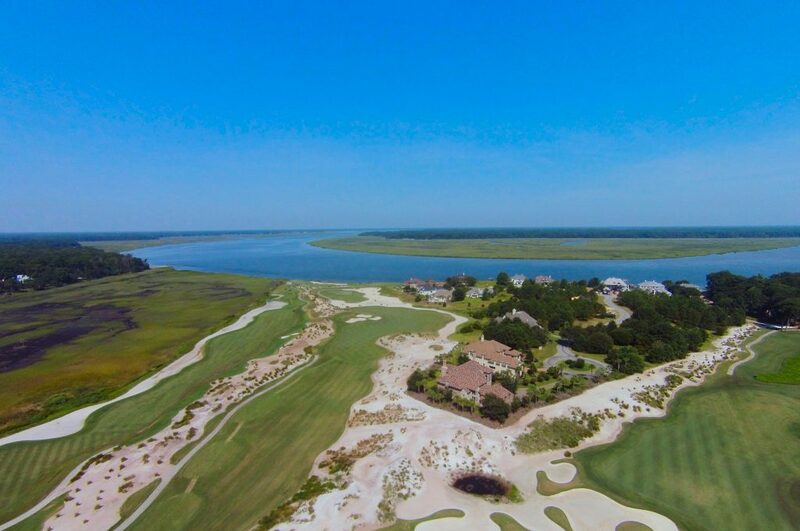 Colleton River Plantation is truly an exceptional community with its magnificent homes interspersed among the majestic oaks dripping with Spanish Moss, tidal creeks, winding riverways, and marshland all capped off with world class amenities. At the heart of Colleton River are the two grand clubhouses. Start your day on the links with a stunning view of the sunrise at the Pete Dye Clubhouse and end the day with the spectacular sunset view at the Jack Nicklaus Clubhouse. In between, test your skills on the scenic courses designed by the legendary Nicklaus and Dye. 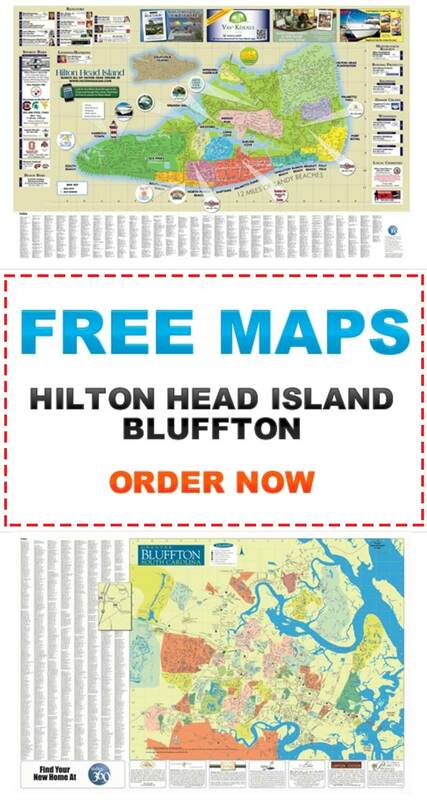 Both home and lot Colleton River Plantation real estate offerings are on the upper end of the price scale for the Hilton Head area prices still vary widely. Homes for sale start in the neighborhood of $500k up to over $10M. Deals can be found on some lots with eager to sell owners with premium lots fetching upwards of $300k.